The Feeling of Jazz, Hr-1, Program No. 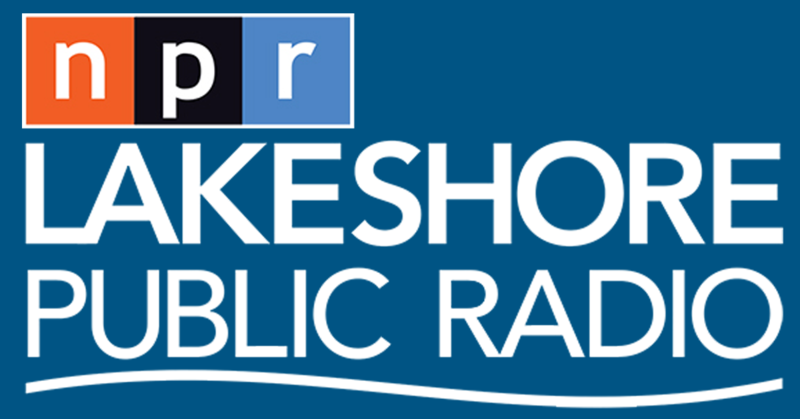 175 airing December 30, 2018 (a reprise of the original broadcast from July 13, 2014) featured a profile on The Modern Jazz Quartet from 12-30-2018. The Feeling of Jazz, program # 175 airing December 30, 2018 (a reprise of the original broadcast from July 13, 2014) showcased The Modern Jazz Quartet [John Lewis (piano), Milt Jackson (vibraphone), Percy Heath (double bass), and Connie Kay (drums)] in music presented by Kent Lindquist, including songs like Concorde, But Not For Me, Delaunay's Dilemma and more, while co-host Bill Satterlee featured music by Gerry Mulliugan, Richie Kamuca, Tom Adair and more. Engineered by Dave Woodworth. 1. Softly As In the Morning Sunshine, Modern Jazz Quartet, LaRonde Suite, Hammerstein-Rombverg, 7:54 min.2. Walkin Shoes, Gerry Mulligan, Gerry Mulligan Live in Stockholm 1957, Gerry Mulligan, 7:00 min.3. Concorde, Modern Jazz Quartet, LaRonde Suite, John Lewis, 3:39 min.4. Just Friends, Richie Kamuca Quartet, Tenor Ahead, Klenner-Lewis, 5:22 min.5. But Not For Me, Modern Jazz Quartet, LaRonde Suite, George & Ira Gershwin, 3:43 min.6. Violets For Your Furs, Tom Adair, Celebrating the Music of Matt Dennis: Will You Still Be Mine?, Matt Dennis, 5:25 min.7. DeLaunay's Dilemma, Modern Jazz Quartet, LaRonde Suite, John Lewis, 3:58 min.8. Lover, Kai Winding-J.J. Johnson, Nuff Said - K & JJ, Rodgers & Hart, 5:34 min.9. 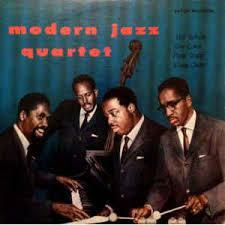 Ralph's New Blues, Modern Jazz Quartet, Bluesology, Milt Jackson, 7:06 min.